September is Alzheimer’s Awareness Month. It is estimated that 5.7 million Americans of all ages are living with Alzheimer’s dementia. These numbers are staggering and make it likely that you personally know someone that’s affected by this disease. Currently, there is no cure for Alzheimer’s, and there are no foolproof preventive measures. 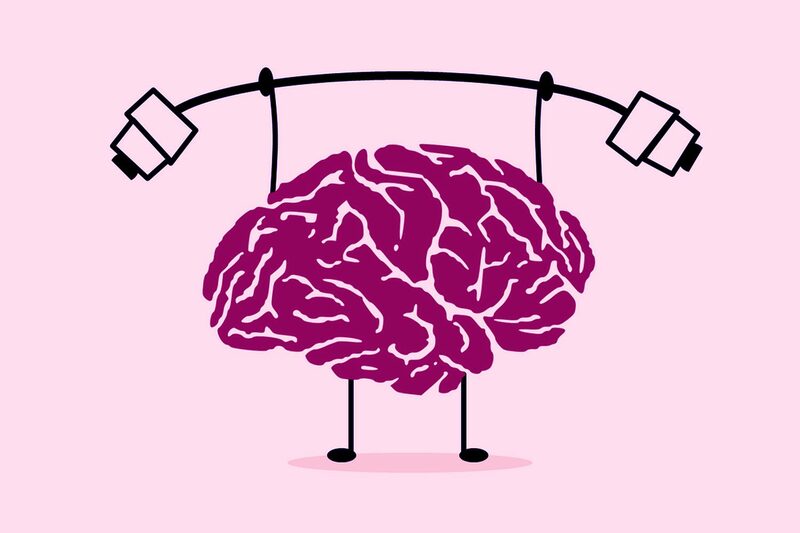 However, focusing on an overall healthy lifestyle is a way to prevent cognitive decline. 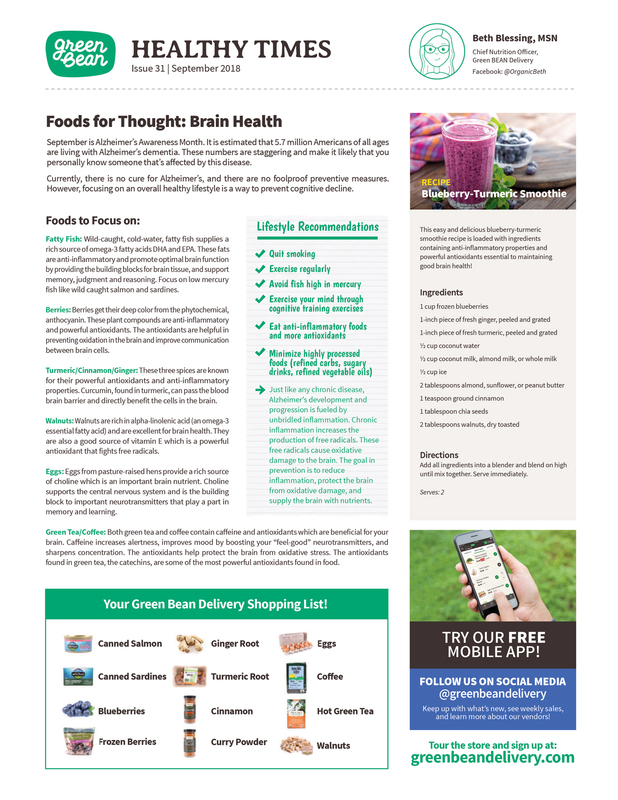 Learn what foods you should be eating to maintain a healthy brain by downloading this month’s newsletter. Read our August Healthy Times Newsletter.